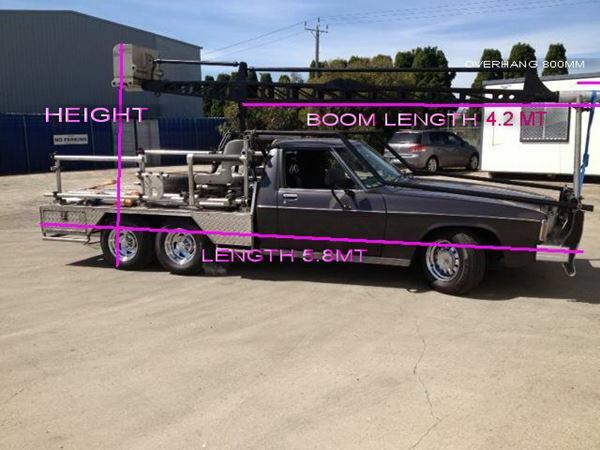 We also offer a Low Loader Trailer with complete platforming to suit all requirments. 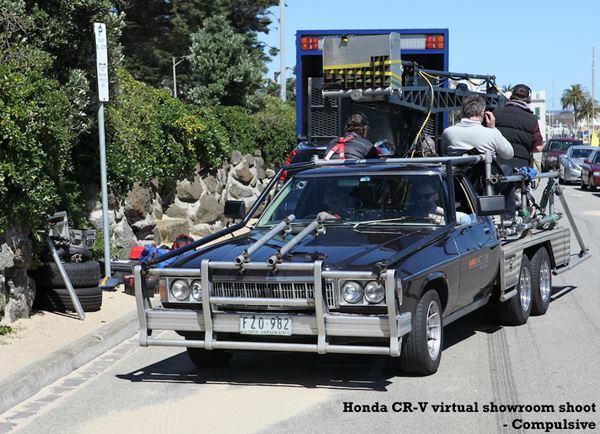 The Tracking Vehicle is Vic Roads permitted – copies available upon request. 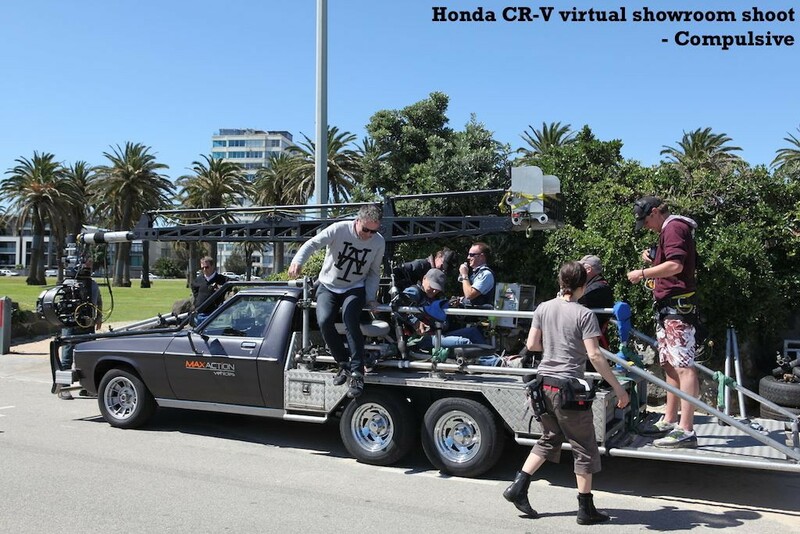 Tracking Vehicle is booked through FREELANCERS – PH 9682 2722. 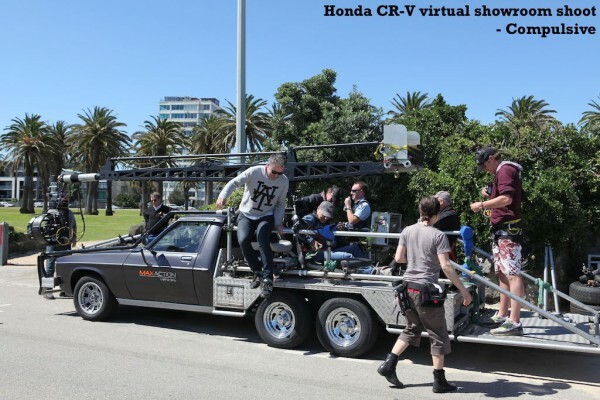 Camera rigs have revolutionised stills photography. 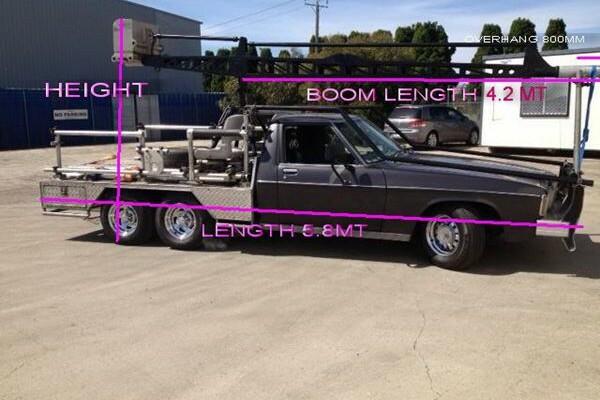 Andrew McNay has developed a purpose built camera arm rig suitable for any type of vehicle. The arm extends to 6 metres, is fully adjustable and can be attached quickly & easily. 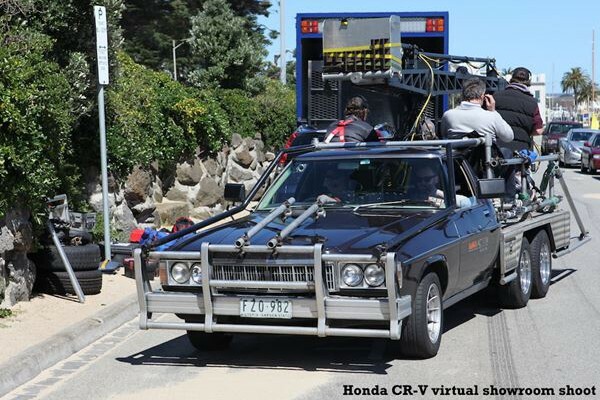 The camera arm rig fully dismantles to enable ease of movement for any shoot location.